Go to… Go to… Home Featured Listings - Homes for Sale - Lots & Land - Open Houses Search for Homes - Advanced Search - Map Search - Foreclosures - Commercial Search - Marion Homes - Sweetser Homes - Gas City Homes - Upland Homes - Converse Homes - Fairmount Homes - Jonesboro Homes - Swayzee Homes - Van Buren Homes - Summitville Homes Buyer/Seller Info - Mortgage Rates - Schools - Relocation - Weather About Me - My Blog - Testimonials Contact Me - Dream Home Finder - FREE Market Analysis - Real Estate News!!! Dedicated to Serving You! I truly understand the meaning of CUSTOMER SERVICE! My past business experience allows me to focus on YOU! I am currently involved with the Local Board of Realtors, as well as involved with Kids Hope USA, Kiwanis, and a member at St. James Lutheran Church. Please allow me to assist you with all of your Real Estate needs. I am an experienced Indiana realtor, proudly serving Marion and surrounding areas. Real estate is one of the most exciting investments one can make, and it should be a fun and rewarding experience. Here you’ll find everything you’ll need to buy or sell a home, as well as learn about the market value of homes you may own in the area. Whether you are looking for a TYPE or just want to find that perfect home around Marion or Gas City, I can help. I will make myself available to show you homes anytime. I hope you find my website to be a great source of information and visit often. Whether you are looking for Marion or Gas City Indiana Homes for sale, Moving Resources, or even Mortgage Information everything you need is right here! It is my goal to provide you with superior service at all times, so please tell me more about you! Learn About Me. I will always be available for personal service by phone or email, so feel free to contact me with questions anytime! 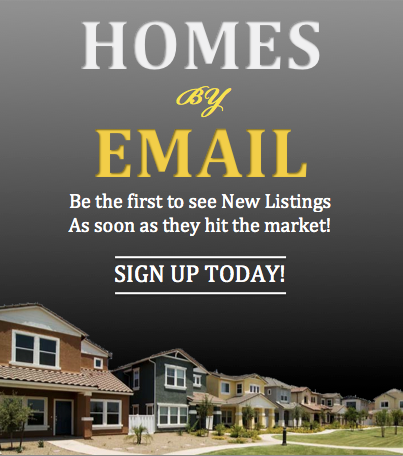 Home | Open Houses | Lots & Land | Homes for Sale | Search for Homes | Advanced Search | Map Search | Foreclosures | Mortgage Rates | Buyer/Seller Info | Testimonials | About Me | My Blog | Contact Me | Real Estate News!! !